Taylor does it again. Her latest music video has an all-star cast and it’s pretty much amazing. My current favorite oil blend is the “wake up” blend. It is perfect for the afternoon when I could really go for a coffee to help make it through the rest of the day. This combo is also amazing in the diffuser. Try it! Okay I need to try that orange and peppermint wake up. I’ve been getting up at 5:30 to get a workout and bible study in before my littles are up. Then by the afternoon I’m ready to crash! 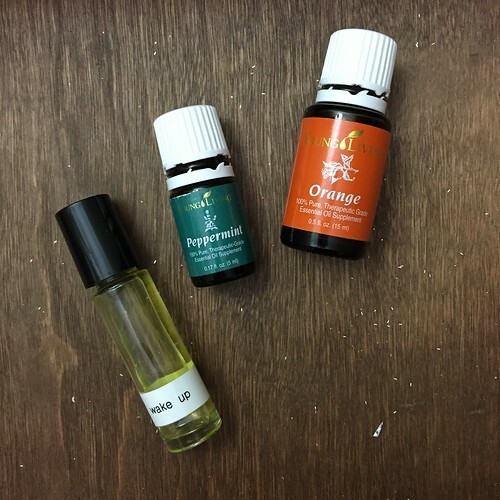 First step…buy a diffuser!